Chisinau, 10 Ianuarie 2018 — EEF Strategy for 2017 - 2020 is funded by the Government of Sweden, the Swiss Agency for Development and Cooperation, the Ministry of Foreign Affairs of Denmark, the European Union, UN Women and other donors. 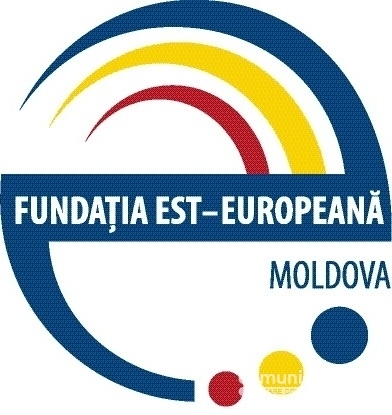 Around 50% of EEF budget goes to re-granting (award of sub-grants to registered NGOs in Moldova). The Finance and Administration Assistant works under the direct supervision of the Director of Finance and Administration to assist in the administration of day-to-day EEF finance, administrative and human resources functions and duties. Education: Bachelor degree in economics, finance and/or accounting. Experience: at least 2 years of relevant experience, or an equivalent combination of education and experience. Proven administrative/office management experience. Knowledge of fiscal and accounting legislation. Very good knowledge of Excel functionalities. Other: Fluency in written and spoken Romanian, Russian and English. Experience with non-profit sector is an advantage. The application package shall be submitted via email to: concurs@eef.md with the text „Finance and Administration Assistant” in the subject line, by 14 January 2018.